I’m in my third trimester and starting to check into babysitters for my baby. Do you have any advice from your own experience? Our Mommy MD Guide’s reply: One of the biggest challenges I’d had since having kids has been child care. 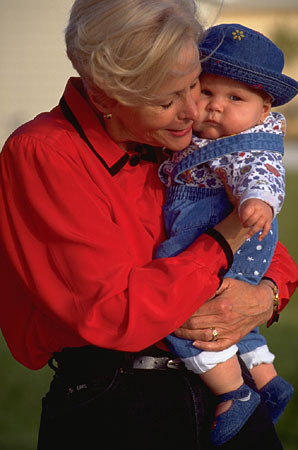 It was very helpful to have had my nanny start working before my baby was born. It was a lifesaver because I had so much anxiety surrounding the birth and adjusting to the nanny. It enabled me to get to know the nanny ahead of time and helped her to feel more invested in the baby when she was born. This might not be applicable for a day care, but it would certainly be great for a nanny or babysitter. Even before my baby was born, there was plenty of stuff for our nanny to do. She helped me to set up the nursery and prepared some meals in advance for us to freeze and then eat after the baby was born. Also, don’t wait to long to start looking for childcare. You want to do it before you get too big, cranky, and tired. I started to interview for a nanny about three months before my baby was born.